India is a land with the birthplace of beautiful and different languages, diverse culture, incredible food and love from the people. 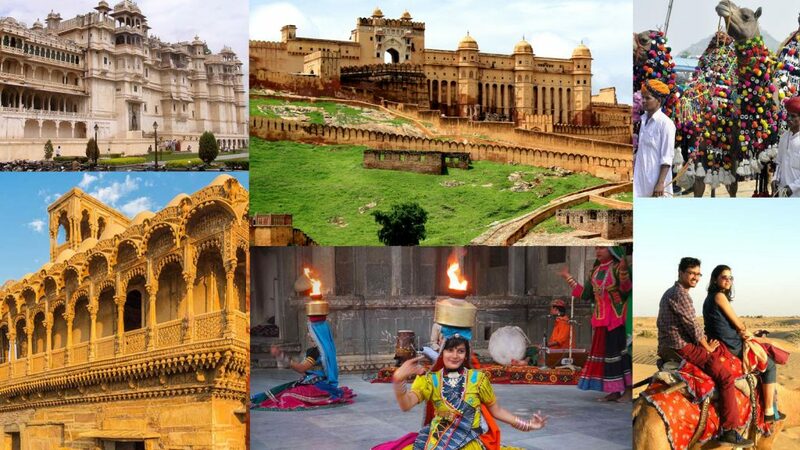 Believe me, these Indian places are the best because it is my personal experience of these particular cities. Taj is an incredible monument and outstanding landmark of India. This marvelous beauty represents “remark of pure love” and peace which has been spread all over the city. It is not only the heart of Indian people but it has also been honored as the seven wonders of the world. 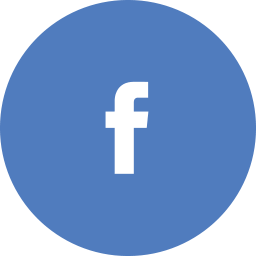 Millions of domestic and international visitors are the fan of its stunning architectural work. This 350 years old monument is the signature of Mughals. It stands grandly on the banks of Yamuna. Taj also changes its color it reflects pink in the morning, pure milky white in an evening and golden yellow at night. 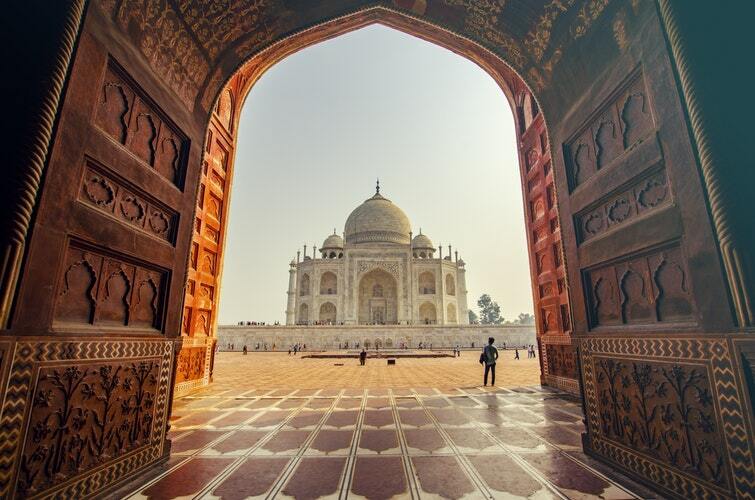 It will give you the presence of Shah Jahan and Mumtaz Mahal. It is known as the best and unbelievable best Indian place in the world. 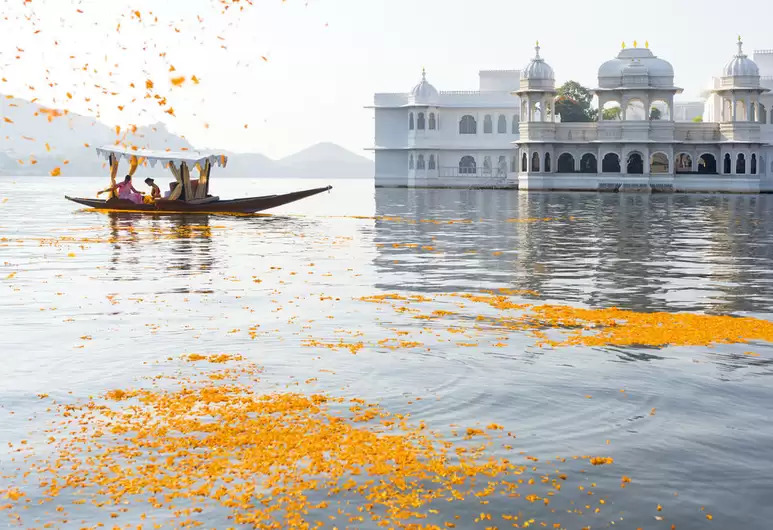 It is one of the romantic and breathtaking sights in the city of Udaipur. You will fall in love with the stunning beauty of a lake. This Indian place is the favorite and known as the spectacular destination in the worldwide. One will truly experience the scenic drive and the pure magic of the lake. One of the famous tourist attraction in India. Driving on a cruise with fresh and shining water with a beautiful view gives a feeling of peace. It is the mark of historical best Indian place. The city lit up in the evening and it looks even more attractive. 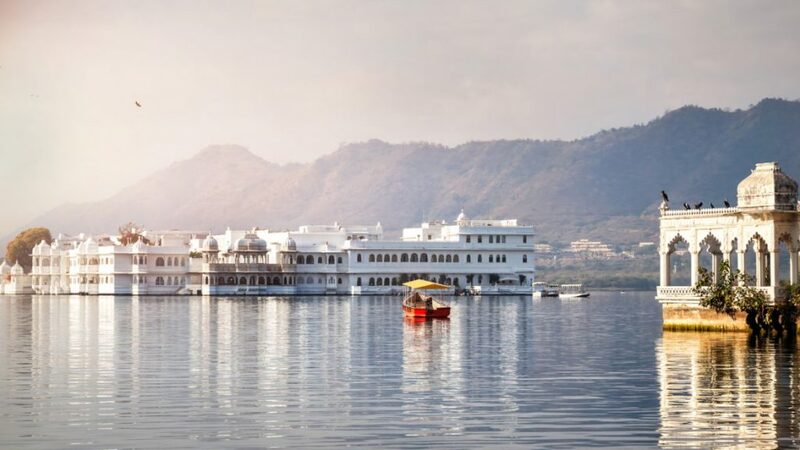 The Pichola lake is encircled with huge hills, temples glorious places and bathing ghats. In the evening time, the view of the sunset looks awesome. These are the most extravagant Indian places to visit. Cafes and restaurants in the side of the lake. Enjoying in the shopping spots. Varanasi is the spiritual land of India. It is the combination of physical and supernatural elements. This beautiful and best Indian place is located in the banks of Ganga. 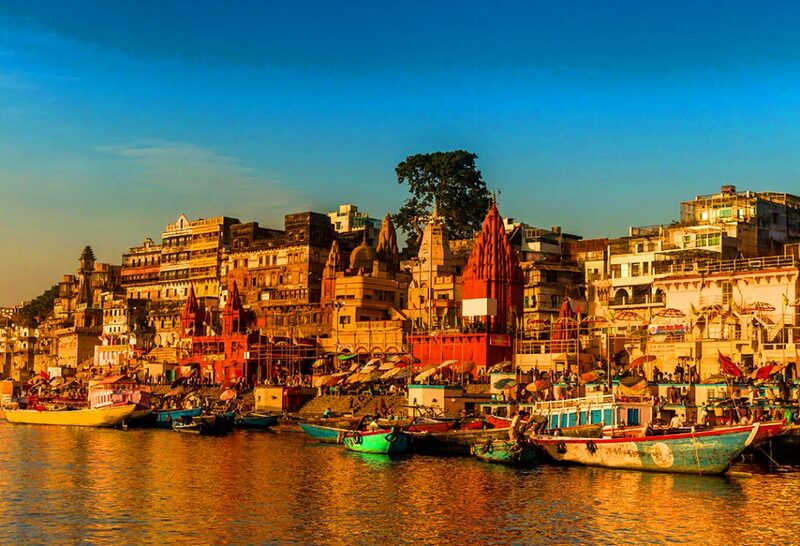 The city is also named as Banaras or Kashi. It has a massive number of ghats some are used as ceremonial pujas and bathing and the other is used as cremation sites. These ghats are the symbol of Maratha’s Empire. At present some of the ghats are owned by the legends. There are millions of people who come here for peace and calmness and to enjoy the lovely view of the ghats. Make a trip on the best ghats you will have a great lifetime memory. It is the royal land which is also known as pink city. The color represents the mark of neighborliness. It is a renowned and colorful city with ancient history. This astonishing pink city is like entering the land of the king’s world. There are a tremendous amount of beautiful landmarks. This best Indian place is most visited by the foreigners. The city is placed at the eastern border of the thar desert in Rajasthan. It is the exciting capital city of Himachal Pradesh with gorgeous foothill mountains and greenery, dense forest covered all over. There is also a British royal architectures heritage which includes Gothic victorian such as churches and Gaiety theatres. This coolest city is also very popular for the best shopping destinations, shopping malls, lakkar bazar which is known for its crafts and toys. 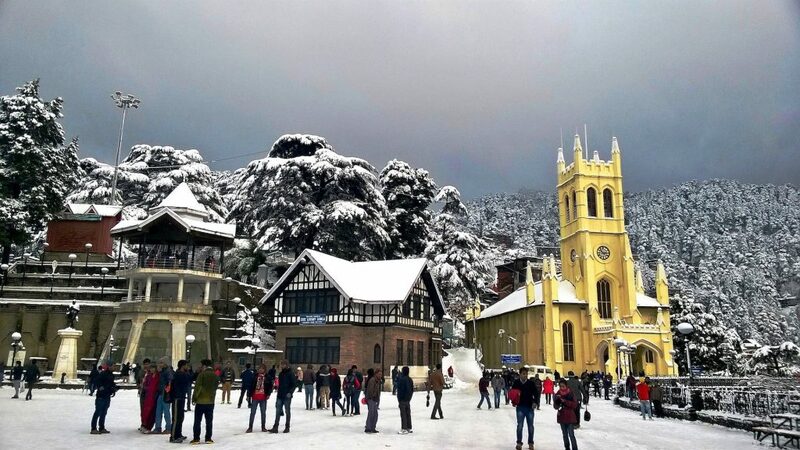 One of the most interesting thing about Shimla is the amazing heart-touching and eye-catching whether. There are 8 thousand tourists who visit this place per day. This is the home of various temples such as the temple of Tara Devi Goddess of Stars, Jakhu, and Lord Hanuman temple. If you want to capture your best lifetime memories then it is the best Indian place. It not only has the best places to visit but it also marks honeymooners. Glance through the military museums. April till mid-July and mid-September till October end. In this article, we have listed the impressive and heart-stopping Indian place. This time plan your valuable vacations in this remarkable destination spot. These tourist attraction in India places are the most popular and the heart of India. Each and every state will leave a footprint in your minds. The best food ever, beautiful culture, unique experience with the people, favorite and breathtaking resorts, crazing things, unlimited fun. 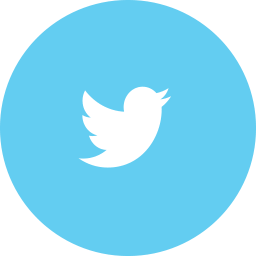 Go and explore the bestest experience of your life here. a very detailed and organised overview.